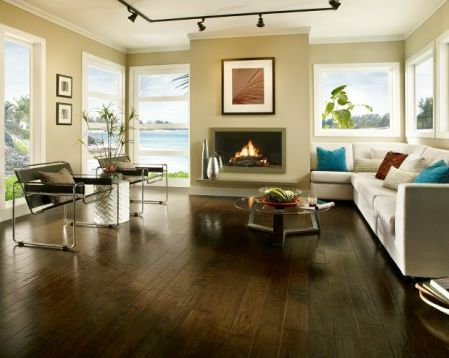 What’s the Best Hardwood Flooring Option For You? The two most important factors in picking a wood species are strength and aesthetic. If your flooring is going to be installed in a high-traffic area,you should look into selections known for their durability. The Janka Hardness Scale is the industry standard; it’s readily available for consultation and offers a concise, easy to understand measurement. 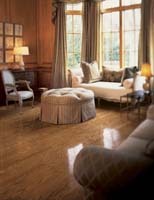 We have many hardwood flooring options at low sale prices. 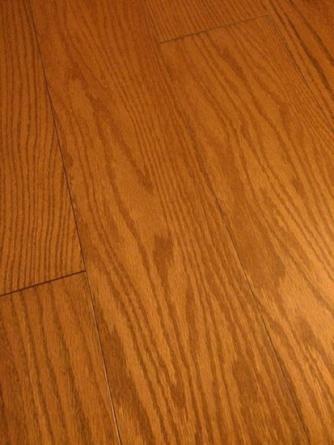 See below for specially sale priced Hardwood Flooring. After narrowing down the species options based on your needs, you can determine the flooring look that best suits your home. 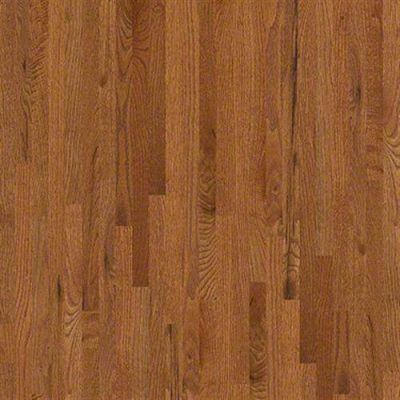 All hardwood is measured using the Janka Hardness Scale to determine its strength and density. The pressure it requires to imbed a steel ball half of its diameter deep into a piece of wood provides the Janka rating. Pine is one of the most common sources of North American wood and merits a 650 on the Janka scale. 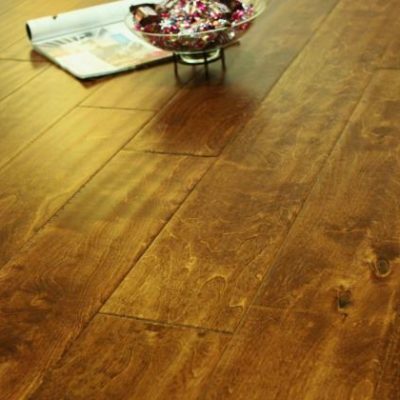 It can make an absolutely stunning floor, especially for those in search of a quaint, rustic look, but its softer constitution makes it more susceptible to dents and scratches. 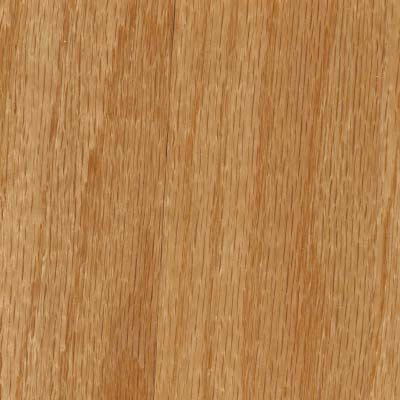 Oak is known for being the hardest domestic wood on the market today. 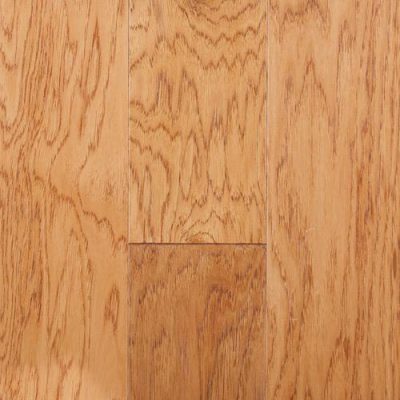 Red Oak is considered to be the benchmark for average hardness in a wood floor and carries a 1200 Janka rating, while its cousin White Oak carries a Janka rating of 1350. 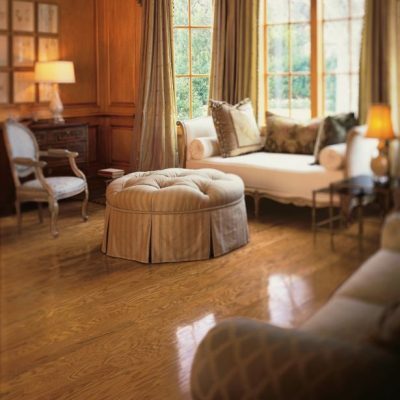 Both Red and White Oak hardwoods make classic, elegant floors that can last for years to come. 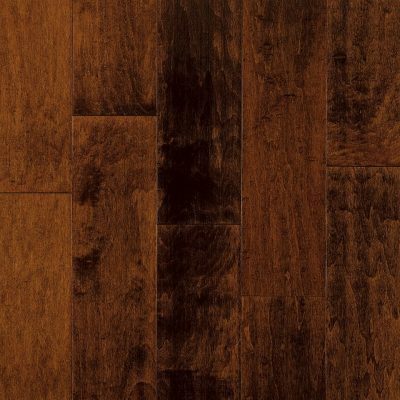 Whether you’re an experienced do-it-yourselfer or a home repairs expert, there’s a discount hardwood flooring style available to suit your comfort level! 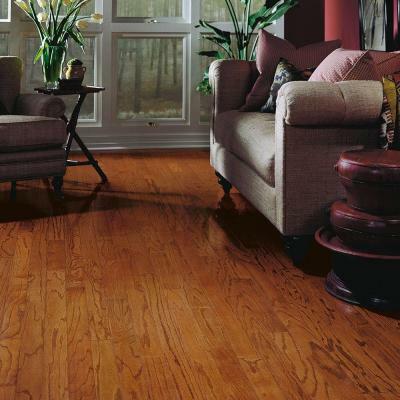 Need the best sale price on Hardwood Flooring? 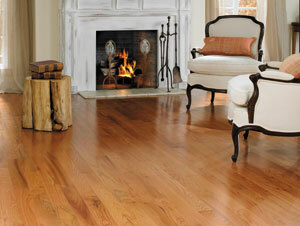 Hardwood flooring from major manufactures are on SALE NOW! Get the lowest sale price now! All orders shipped outside of of GA. will not be charged any sales taxes! If you do not see the brand your looking for above, no problem. 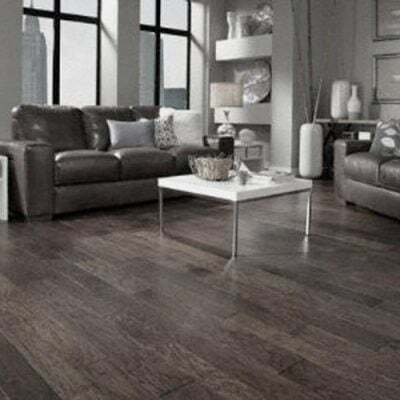 Let us know which brand and we will find your flooring at the lowest price for you. 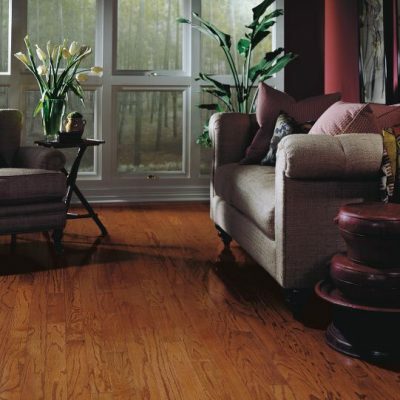 Call Toll-Free 1-844-200-7600 to get the lowest sale prices on Hardwood Flooring! 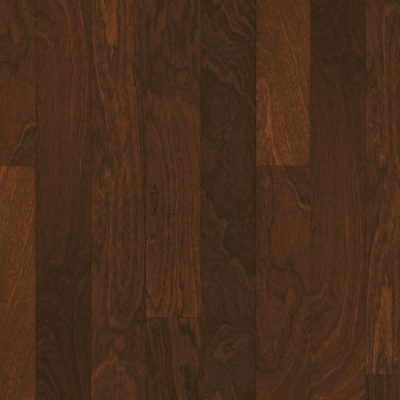 Many hardwood and hard surface products have Discount Transferring rates starting at $39.00 to GA, TN, AL, FL, NC, SC, and VA.
Other states rates will be slightly higher due to their distance from GA.
Sale prices on Anderson Armstrong Bruce Columbia Hartco LM Mullican Palmetto Road Shaw Somerset US Floor Everyday! 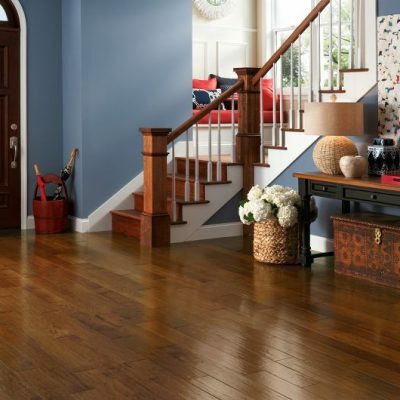 Best prices on armstrong hardwood flooring, best pricing on armstrong solid flooring, best prices on armstrong engineered flooring, lowest prices on armstrong hardwood flooring, lowest prices on armstrong solid flooring, lowest prices on armstrong engineered flooring, best deals on armstrong solid flooring, best deals on armstrong engineered flooring, lowest prices on armstrong hardwood flooring, unbeatable prices on armstrong hardwood flooring, unbelievably low prices on armstrong solid wood flooring, great deals on armstrong hardwood flooring, price on hardwood flooring, pricing on armstrong hardwood flooring, price on armstrong hardwood flooring. 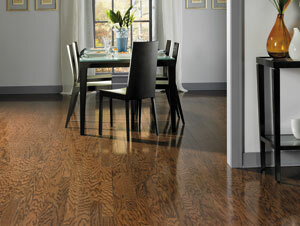 We service on of these areas with quick, low-cost, and easy pick-up points on all of our Hardwood Flooring.